This photo was taken from the Entry way. 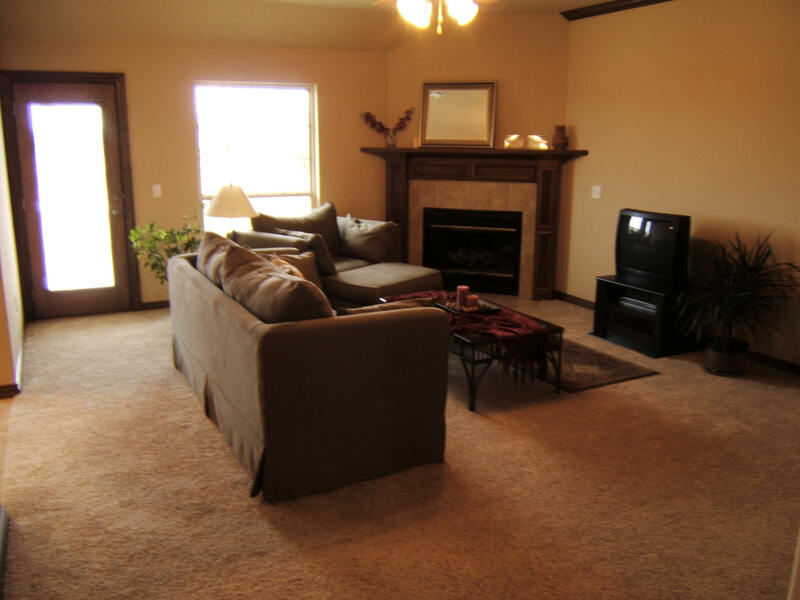 Enjoy relaxing in this spacious room, while flipping a switch to turn on the electric fireplace. Install that flat screen TV you have always wanted over the fireplace, as it is wired for one. All information, graphics (pictures, layouts), and page layout are copyrighted by Paul Methvin Homes (c) 1999. copyright © 1998, Paul Methvin Homes, Inc., all rights reserved.